Date: Feb 21 2019, 9 a.m. - 11:30 a.m. 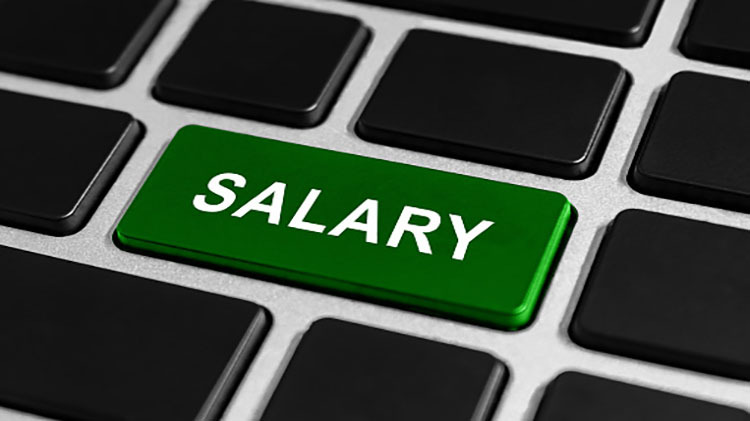 Negotiating your salary when going for a new job is a critical skill. This workshop will provide you an understanding of what a job offer entails, salary and benefits negotiation as well as tips on knowing your worth.